At the Agendis Business Centers Frankfurt City West, Frankfurt North and Frankfurt Airport you can enjoy fully equipped single, team and large scale offices in prime locations. For your meetings, seminars or trainings we offer modernly equipped meeting and conference rooms in high-quality business centers. With a prestigious business address and a virtual office you are always available, even if you are not on site. Furnished completely and to the highest standard. Fully air-conditioned and modernly equipped single, team and large scale offices with flexible lease and service periods. Our all-in-one service package ensures that you will have to attend only one thing: your business success. A prestigious business address for your company and access to new markets. 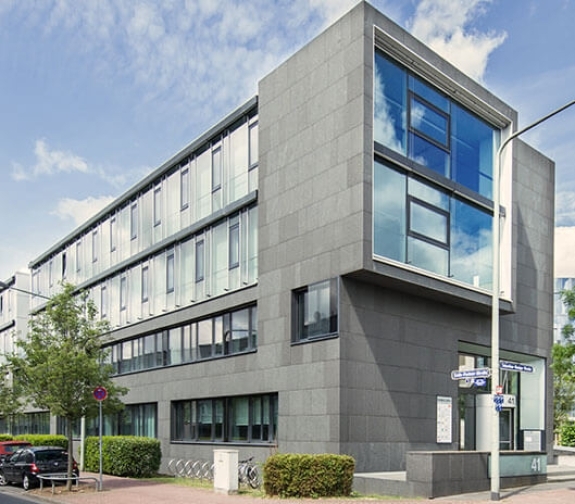 Quickly realized as your company headquarters, branch office or operations – also at other German or European locations, including local telephone and fax numbers. 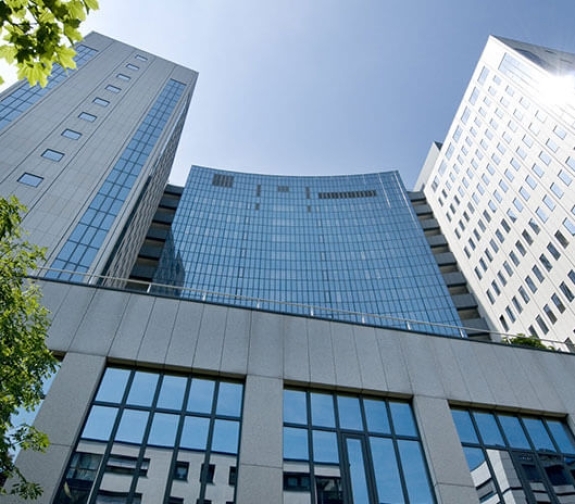 A good business address in Frankfurt in order to demonstrate presence, be always available and make use of a day office or conference room if needed – including your company name plate on our building. The Agendis team will accept and forward your mail an answer incoming calls for you. Prestigious, convenient conference and meeting rooms with high-quality, modern furnishing at a central, prestigious location for meetings, seminars, trainings, customer meetings and video conferences. Equipped with state-of-the-art presentation technology and fast WiFi. 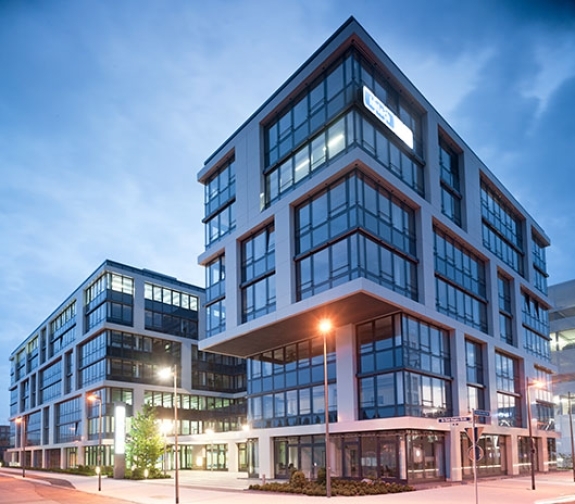 The Agendis Business Center at nine locations in Frankfurt, Munich and Stuttgart are characterized by their prestigious location within a renowned neighbourhood and their perfect equipment. Our offices and services are tailored to the specific needs of entrepreneurs. Prestigious conference and meeting rooms as well as state-of-the-art IT and communication technology can be rented on an hourly or daily basis, for example, also for video conferences. Our comprehensive range of services, including telephone service, multilingual secretariat and assistant services as well as a friendly welcome for your guests at our attractive reception area, complete our offered services. You can fully concentrate on your core business. Agendis Business Center offer the best conditions for a modern work environment.